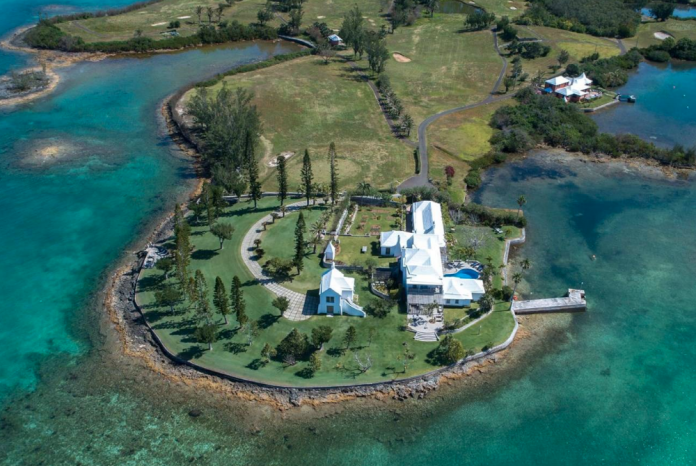 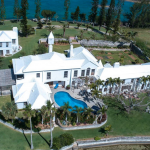 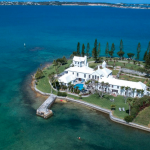 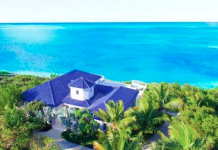 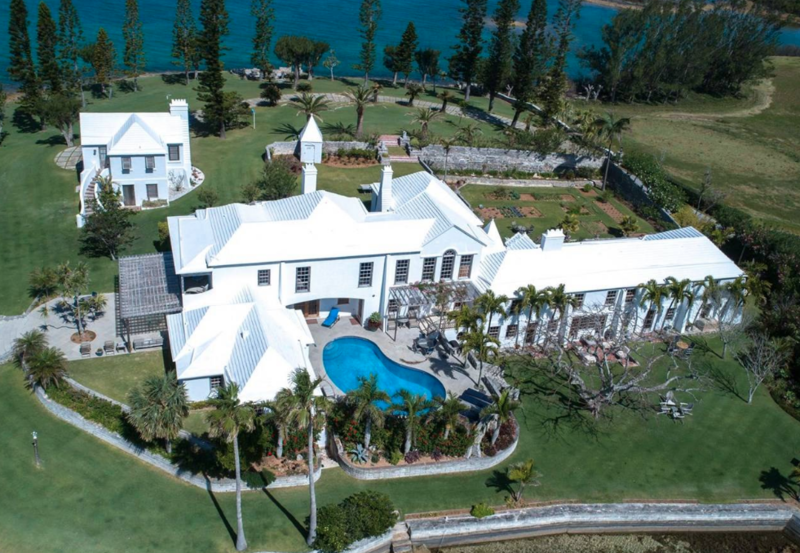 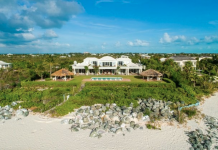 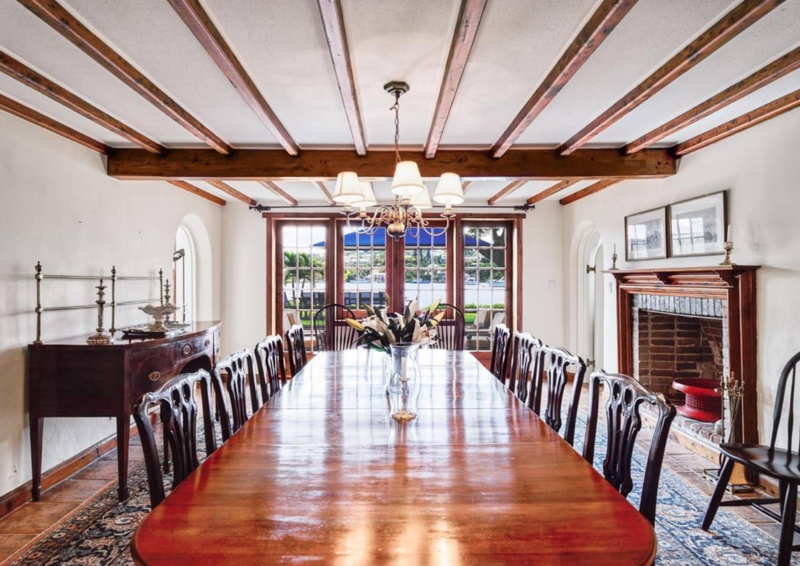 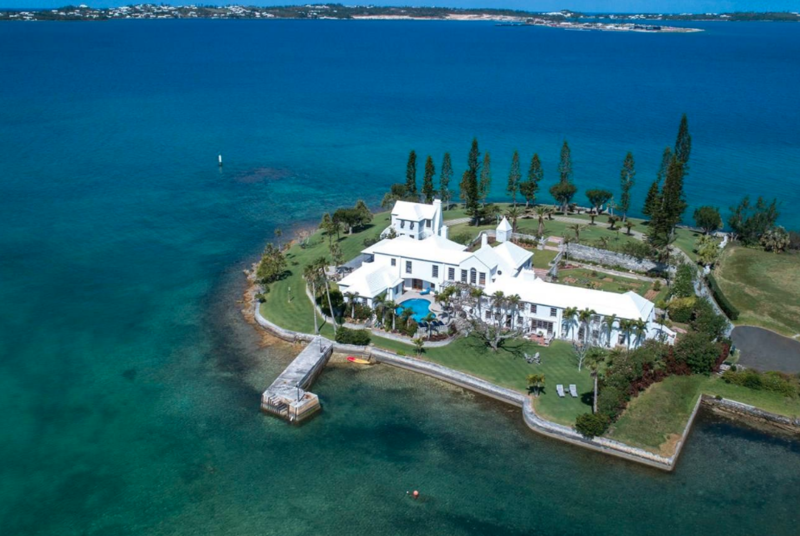 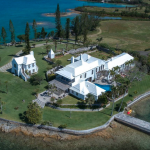 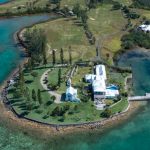 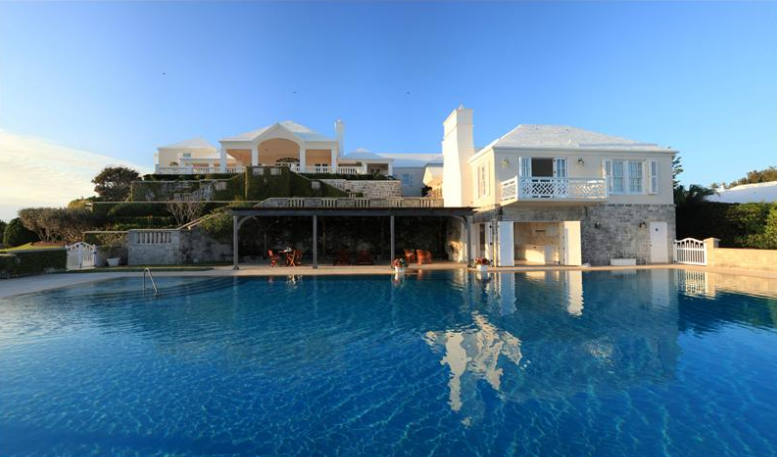 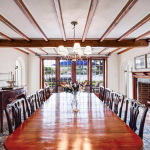 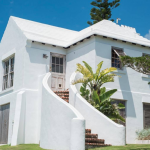 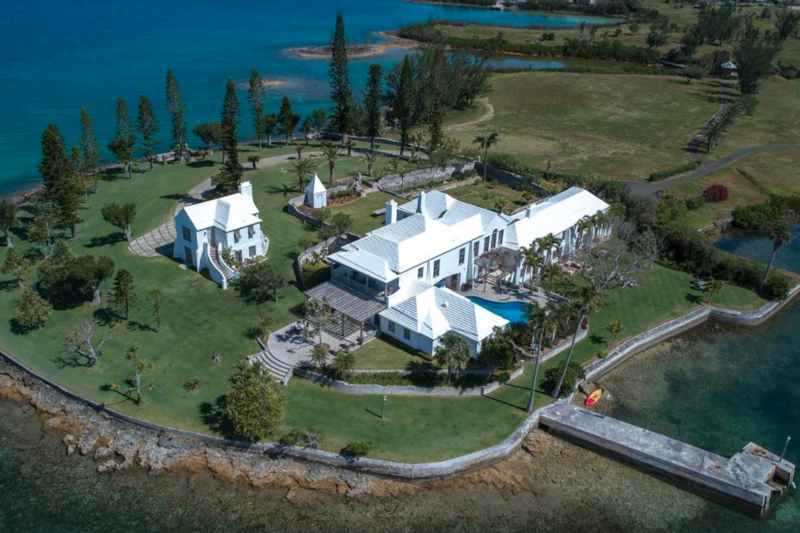 This historic waterfront estate is located at 15 Fairways Road in Warwick Parish, Bermuda and is situated on 1.7 acres of land. 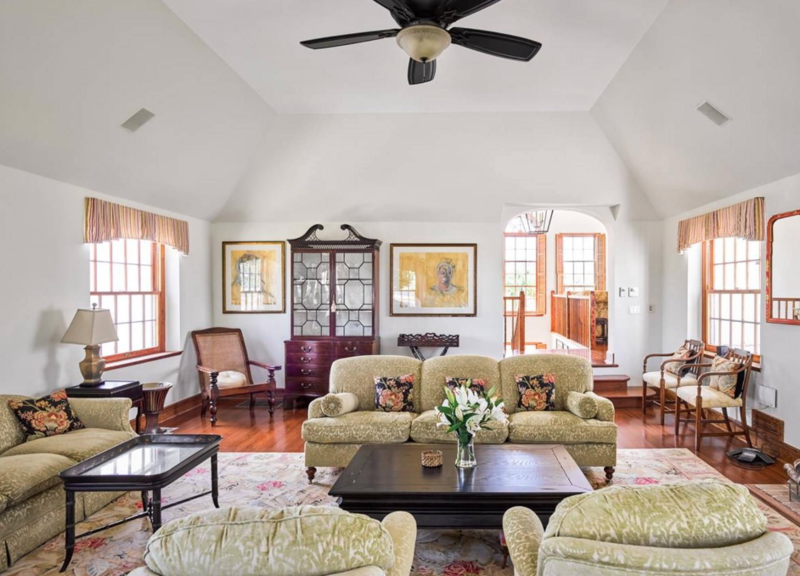 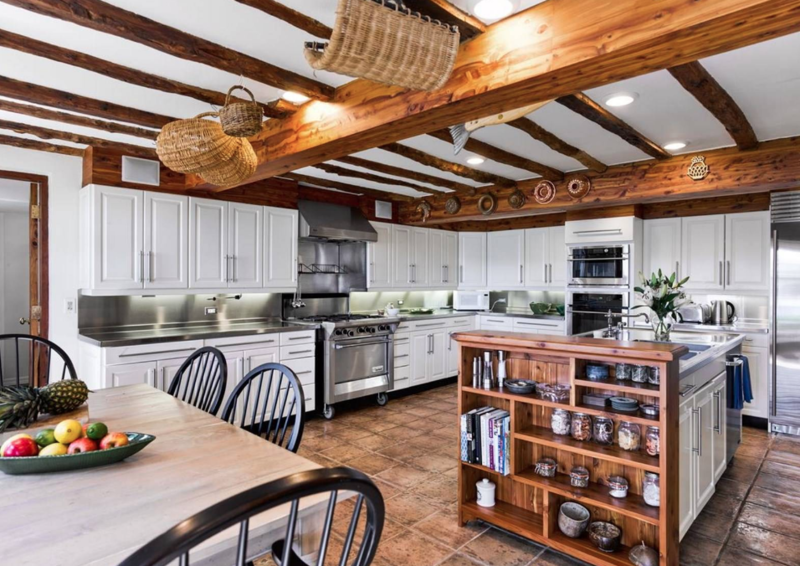 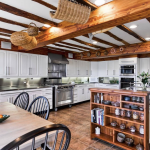 It was built in 1720 and boasts a main house and guest cottage with a total of 7,200 square feet of living space. 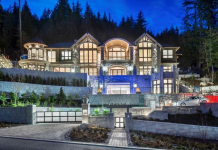 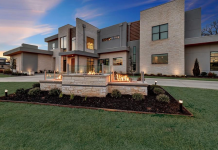 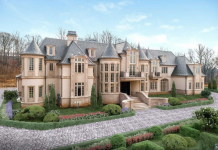 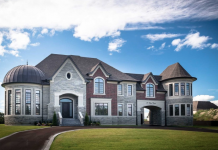 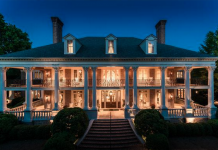 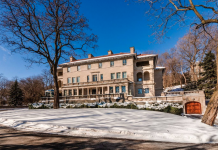 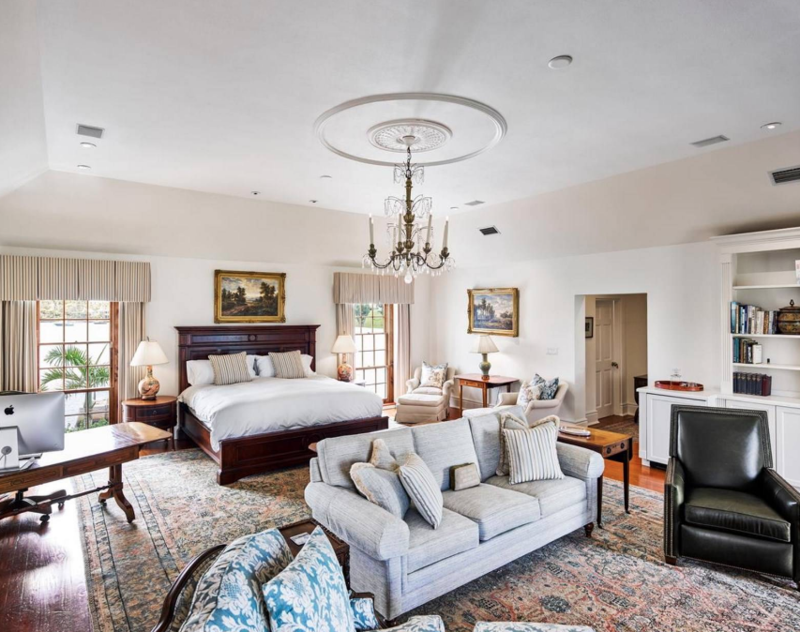 The main house features 7 bedrooms, 8 bathrooms, foyer with staircase, formal living & dining rooms, gourmet kitchen, breakfast room, library, wet bar and more. 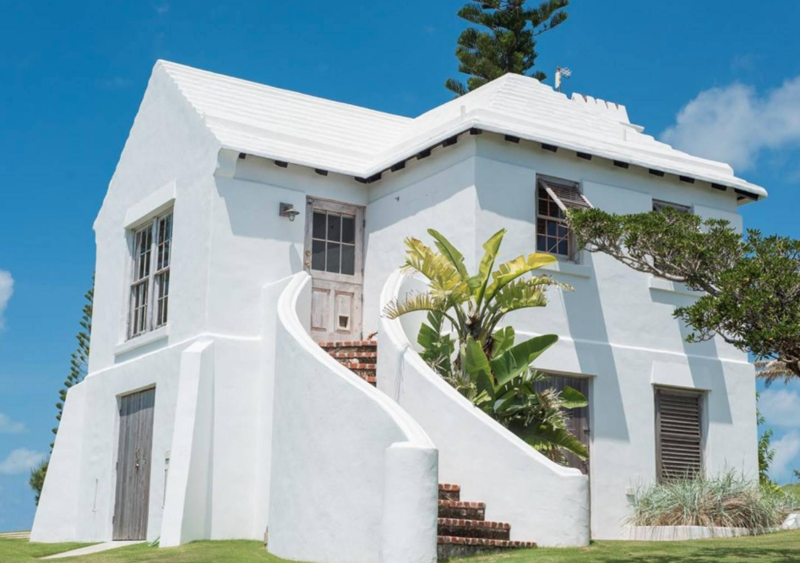 The guest cottage features 1 bedroom, 1 bathroom and a garage. 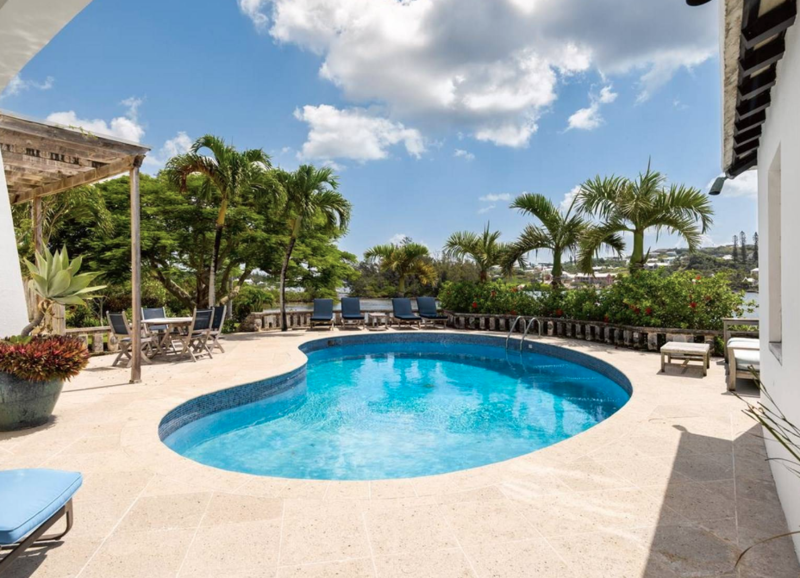 Outdoor features include patios, 2 pergolas, swimming pool, garden and a dock. 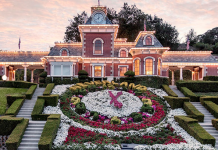 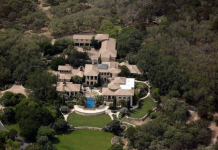 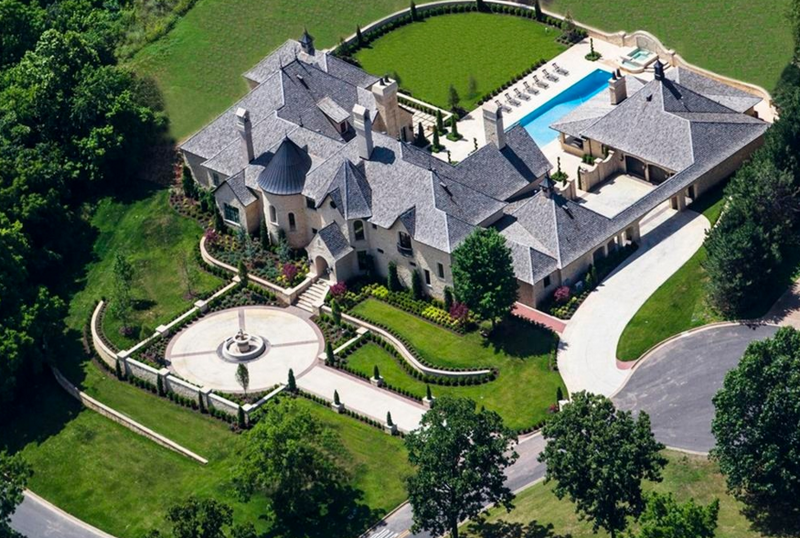 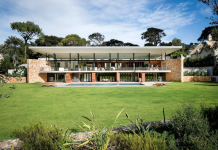 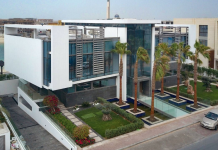 It is listed at $15,900,000.